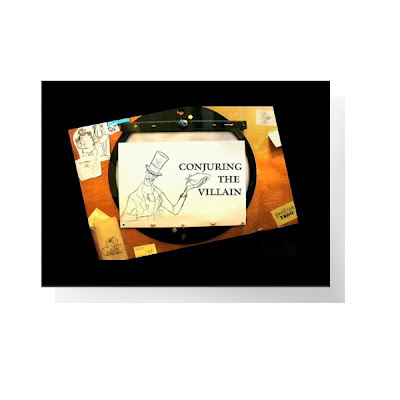 This one entitled "Conjuring the Villain" focuses on the new Disney Villain, Dr. Facilier and the men behind animating and voicing him in this film, Bruce Smith and Keith David respectively. Yet another chapter of these little shorts that give us more beautiful clips of the evil Nemesis in this latest Mouse film. The Villain looks like he may really join the legion of amazing Disney Villains. At present, he looks Ursula, Hook, Cruella, maleficent caliber. Everything about this film just exudes quality and class. I suspect he will completely steal the movie in the way Cruella DeVil did... and that's not a bad thing at all. When Will The Light Go Out? Where Will Spielberg's Theming Be Parked?